Devoted wife, mother, sister, daughter and friend. 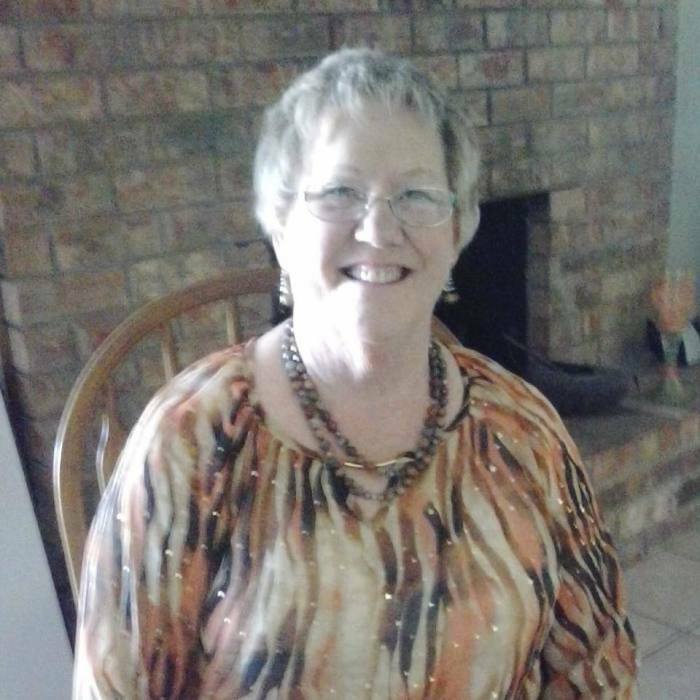 Mary Jo went to be with the Lord on July 10th, 2018. She was resting peacefully and surrounded by family. She lived in Rochester, Minnesota for much of her life. At retirement Mary Jo and Del lived on IXL Lake in Hackensack, Minnesota and wintered in Rockport, Texas. She will be dearly missed by her husband Del, and their children; Ann and Mike Tessneer, Connie and Joe Halley, Doug and Dawna Towne and Rene and Kevin Revier; 12 grandchildren, and 27 great-grandchildren. Mary Jo will always be known for her love of family, fishing, cooking, bridge, martinis, entertaining, gardening, embroidering, and so much more!